What is Pern World MUSH? 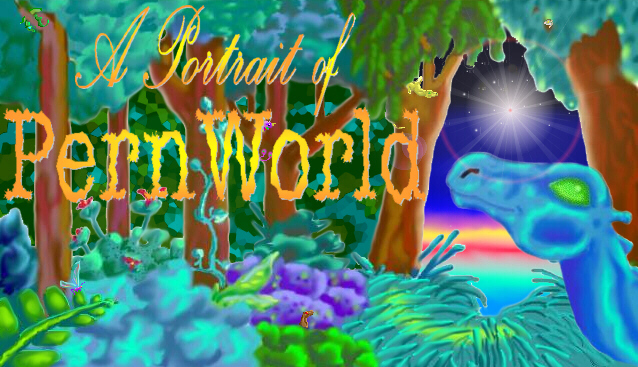 Pern World Mush is basicly a role playing game over Telnet based on the book series. go into Crafts, Weyrs, Weyrholds, or even Holds. But it's not just centered around dragonriders. inaccurate, Ierne doesn't have Hatchings). Later I was transfered to Western Weyr. In real life, I am a freshman in college and a prospective anthropology major�.leaning towards archeology. Shadowrun or GURPS, though I play Changling sometimes. NEW!Sculpture Gallery- NOT PERNESE (yet). on one of the older ones. 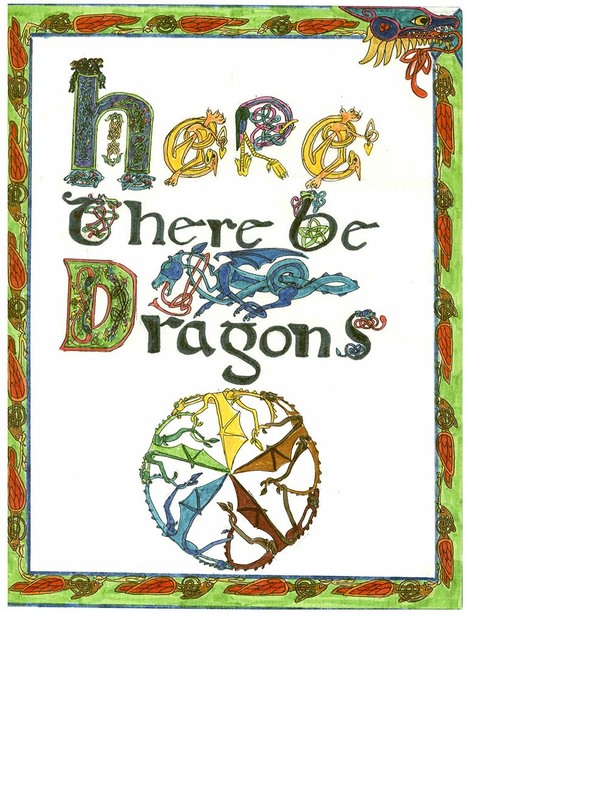 Celtic and Pernese dragon knotwork. 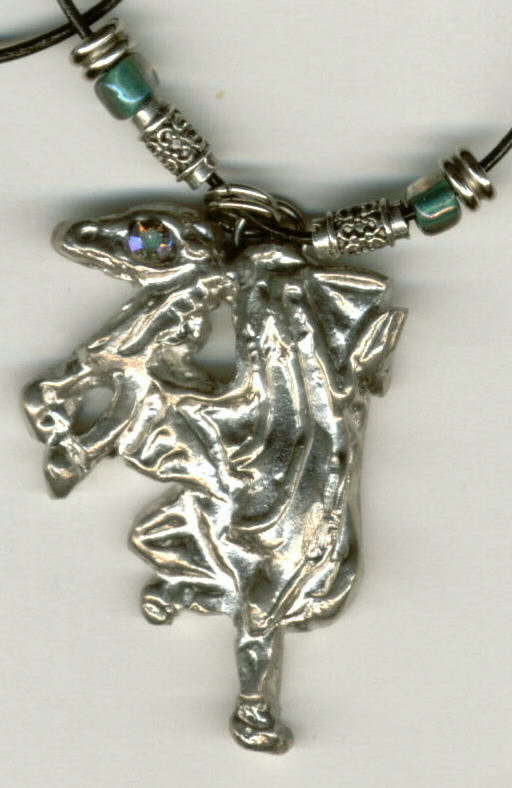 Here's a dragon necklace I've made. Narith and Western's badge done in beadwork. the case, let me know and I'll try to fix it. I don't want to rub anyone the wrong way. � Anne McCaffrey 1967,2000, all rights reserved, and used by permission of the author.